It’s 70 years since the Universal Declaration of Human Rights came into force. 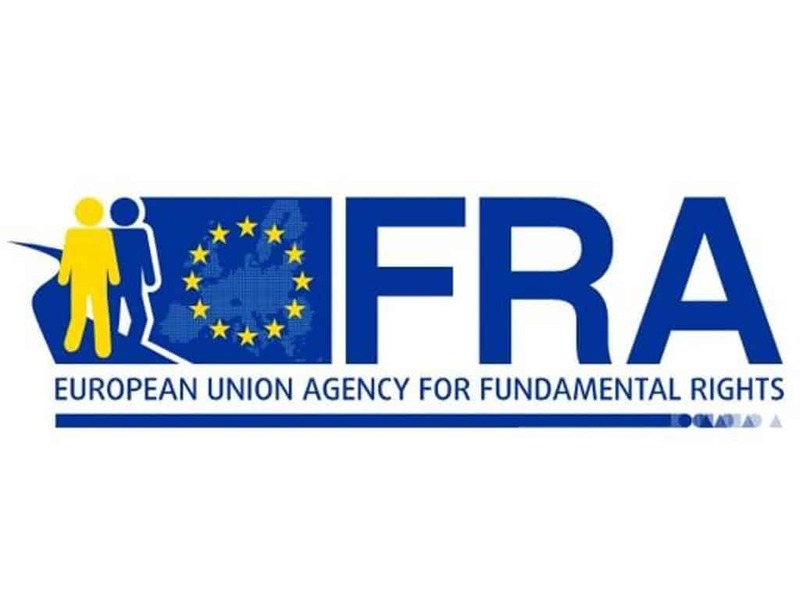 And 12 years since the European Agency for Fundamental Rights (FRA) was established to support EU Institutions and Member States in maintaining and improving Human Rights. Every couple of years the FRA brings together a broad community of MEPs and Commissioners, alongside activists and academics to discuss how to maintain and improve Human Rights in Europe. We were tasked with developing and implementing a communications strategy to ensure delegates at the 2018 Fundamental Rights Forum had the best possible experience. But our communications strategy also had to ensure that the issues raised at the Forum were noticed, shared and discussed by people hundreds of miles away. People who would never consider themselves part of the Brussels policymaking bubble. 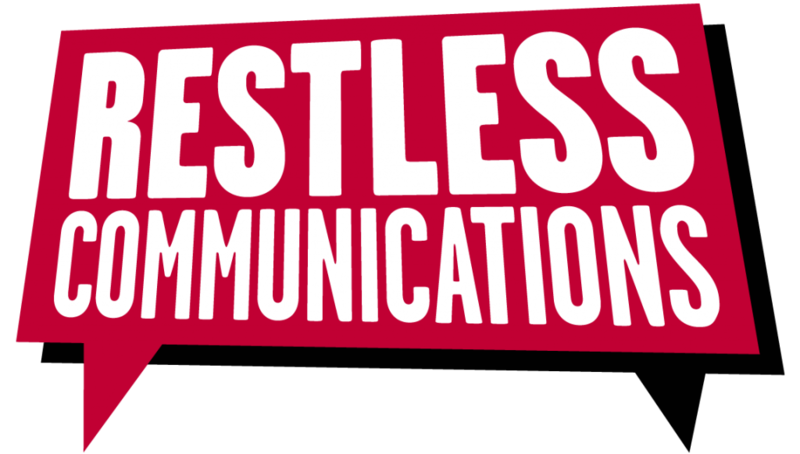 We worked with the FRA’s in-house team to deliver that multichannel communications strategy. From producing the branding guidelines for the three-day Forum and content for the 700+ delegates packs, through to interviewing VIPs knowing that they would retweet our link to their interview. A refreshed brand, leading to positive feedback from attendees and other key stakeholders. Double the page views and social media engagements compared to the previous Forum. Influence and engagement way beyond the forum itself – with 2.5m video views for one film created at the event. 2,500+ uses of hashtags introduced at the Forum.